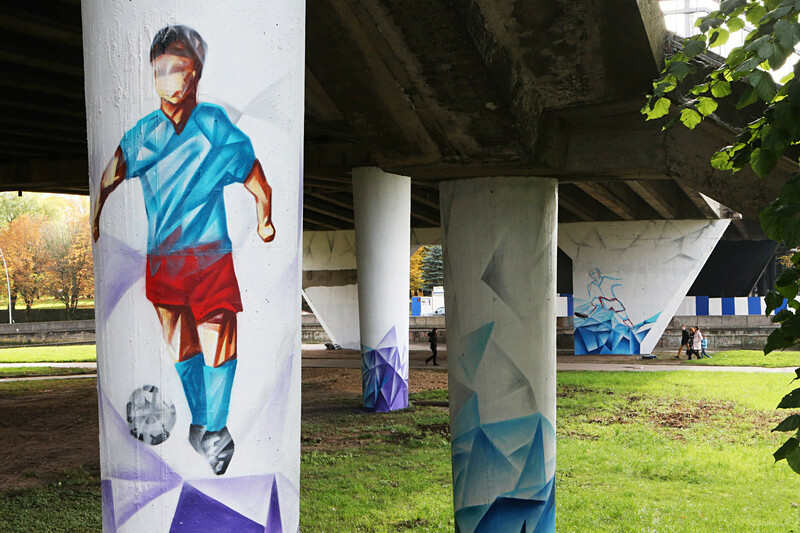 Ahead of this summer’s tournament, the host cities have been brightened up with several murals dedicated to the beautiful game. 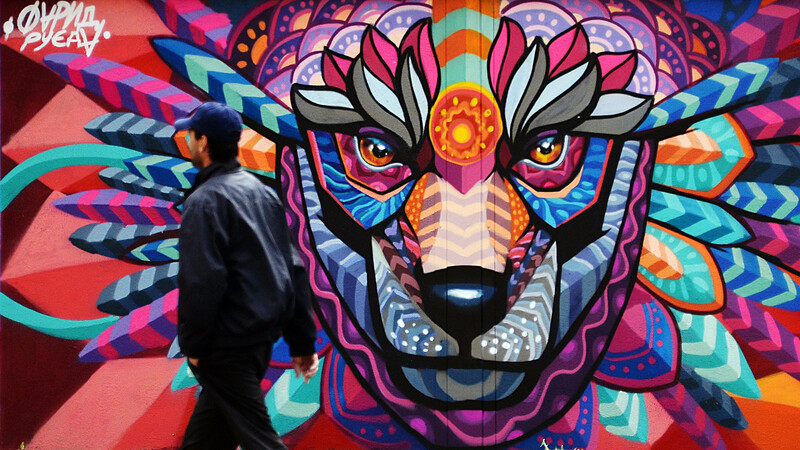 Local authorities have even sponsored some artists to work their magic on the side of buildings. 1. Many of Kaliningrad's transformer substations are getting a new lick of paint. 2. 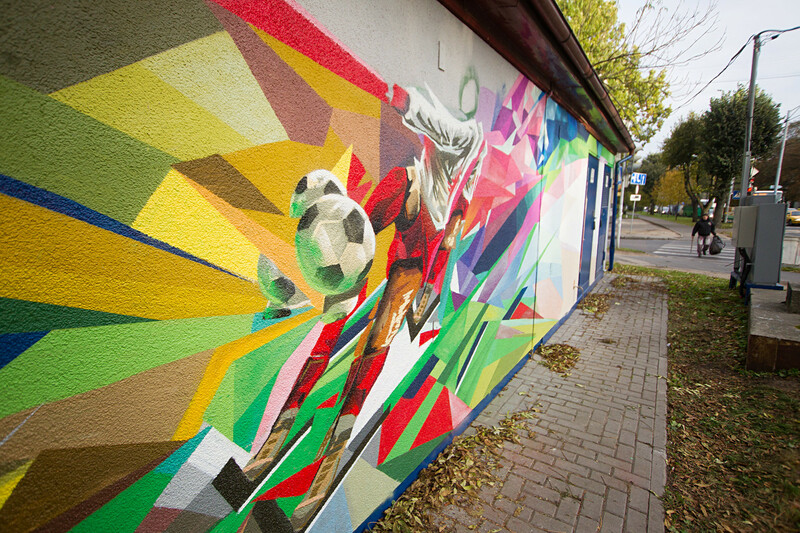 Part of the “Football graffiti-2018” youth project in Kaliningrad. 4. Superheroes are football fans too. 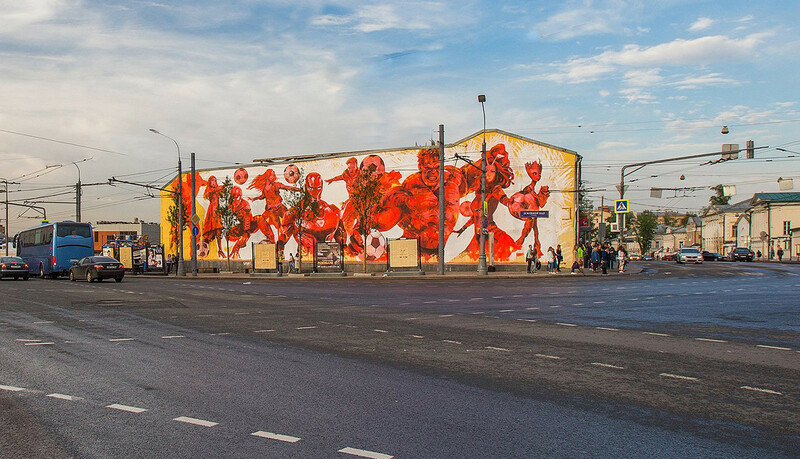 Argentine artist Martin Ron has daubed the likes of Wonder Woman, Iron Man, Captain America, and Spider Man around Moscow, all playing the world’s most popular sport. 5. 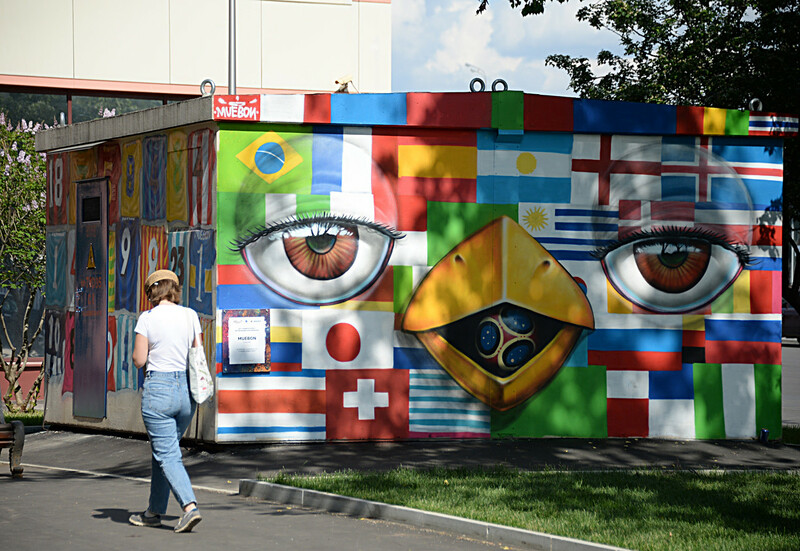 Another example of graffiti on the side of a building in Moscow. 6. 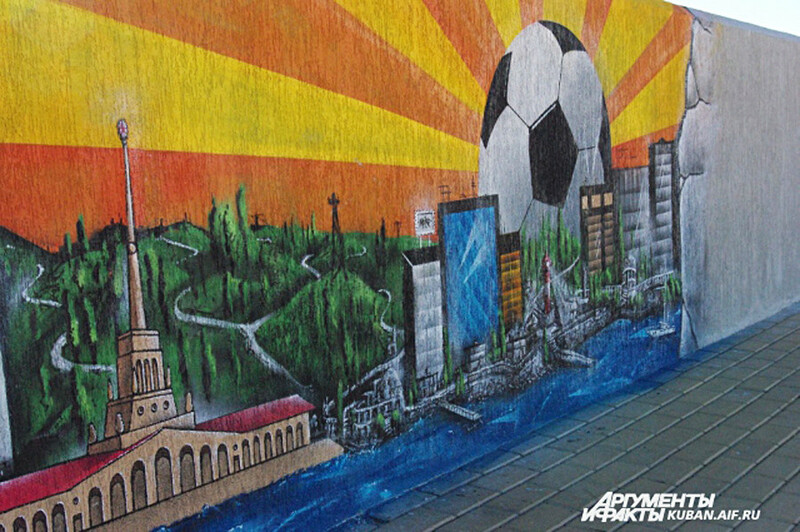 The technical buildings surrounding Luzhniki Stadium are all set to be covered in bright graffiti. The Russian capital’s transformer substations are also becoming less boring. 7. 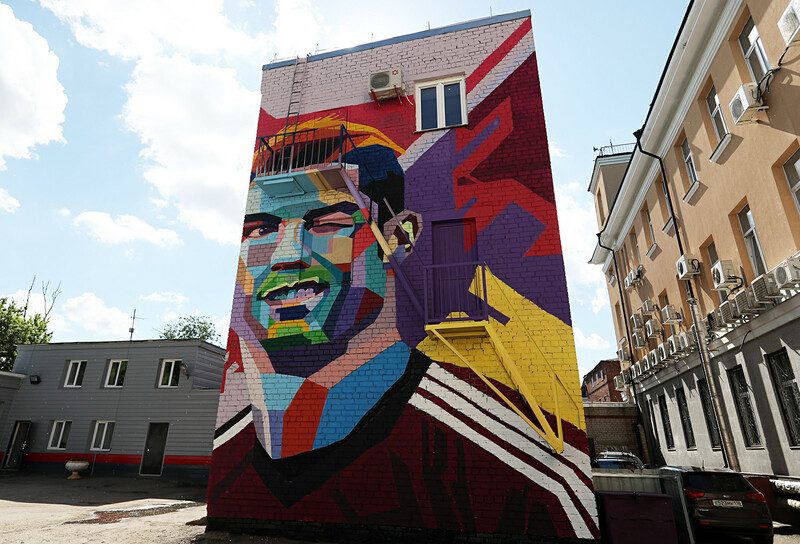 Kazan street artists are preparing for Cristiano Ronaldo’s visit. 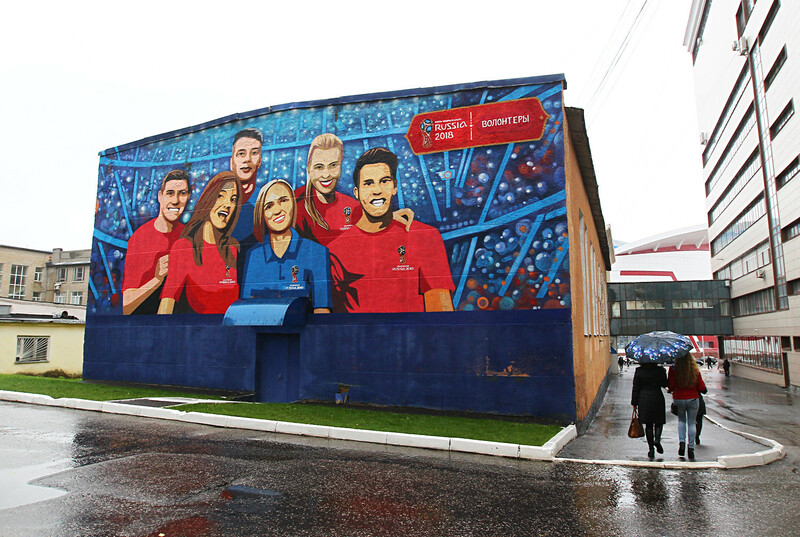 Portugal is playing against Russia on June 21 in the city. 8. 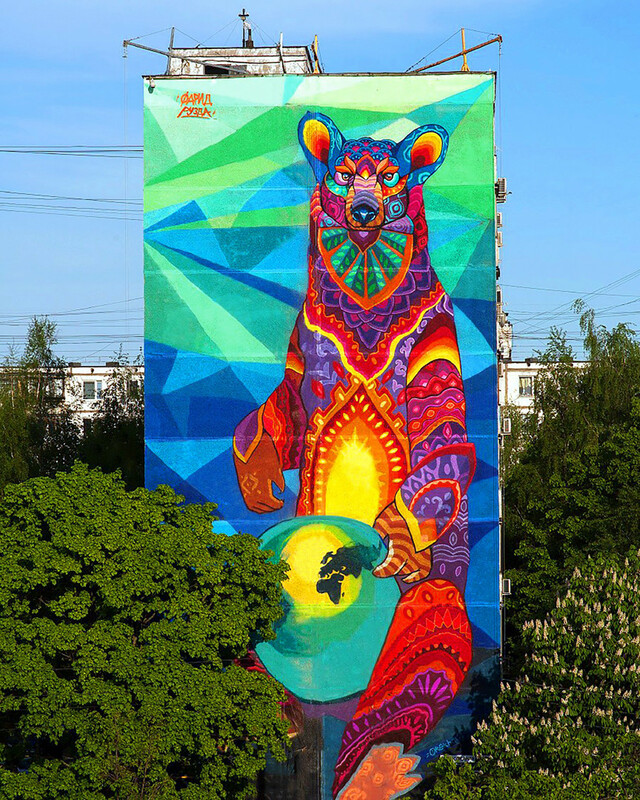 Mexican street-artist Farid Rueda recently painted a 30-meter tall bear in Moscow for the World Cup. 9. 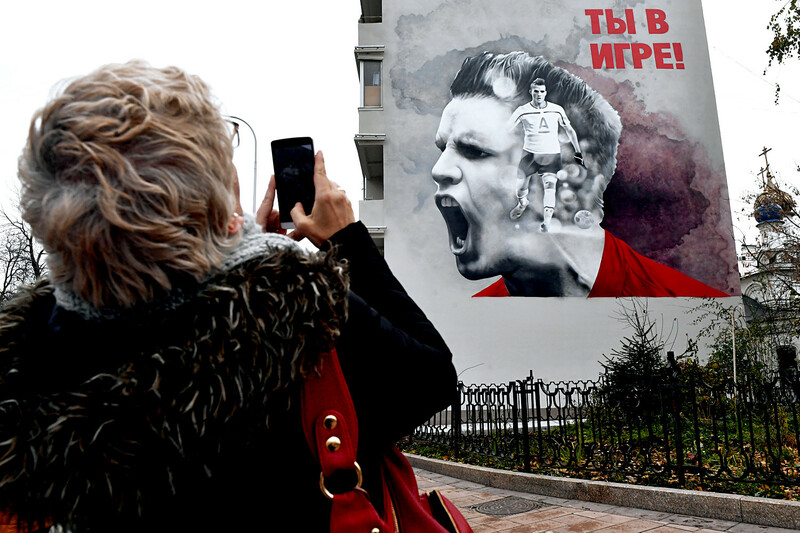 Sochi's street artists combined the city's main sights with a football theme. 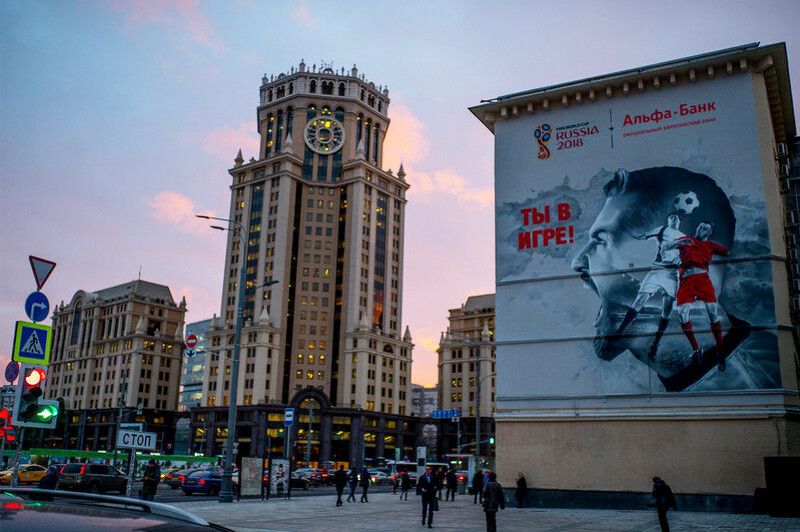 After the 2014 Sochi Olympics dozens of sporting events have been hosted by the city - the World Cup is up next. 10. One of the lesser-known cities to hold matches is Saransk, the capital of the Russian Republic of Mordovia. Graffiti featuring volunteers has appeared on the walls of the local university.